First, let’s briefly recap the first three steps to prepare your enterprise for containerization. Before you begin your approach to containerization, you need to know how it will alter your enterprise as a whole. In short, containerization will bring with it new complexities and changes within your enterprise beyond just technology; it will include transforming your infrastructure, technology, and development. Before you start the process of containerization, you need to have a crystal-clear vision of why you want to adopt this method. There must be an overall understanding of why the organization is considering containerization in the first place, along with the perceived benefits it hopes will follow. Look to those experienced in this type of transformation for guidance on how to best approach containerization. Because it requires a fundamental change in both application development and infrastructure, the decision to adopt containerization must be based on your full understanding on how it will affect the current and future state of your existing enterprise environment. Now that we have caught up on the first three steps to prepare your enterprise, let’s jump into the final steps. Containerization is still proving itself and the expanse of its ability to improve enterprises. While the user community around containers is proliferating, there will most certainly be ongoing change as the technology evolves, which brings with it an element of risk. It’s important for your enterprise to weigh the cost vs. benefits resulting from adopting this technology. Shared resources is one of the expectations of containerizations and extends beyond memory and storage. Containerized deployments are also used in conjunction with files, executables, and databases. Thus, to function correctly, all applications and hardware must play well together. Before you make the jump to containerization, it’s important to assess your current environment. For many enterprises that still use legacy applications, it can be a significant undertaking to move development resources toward containerization. If massive gains in development and deployment speed are not driving factors in your business model, or if your operational model is rigid and resistant to change, containers may be a more difficult strategy to implement. Long before adopting any new technology, any hesitations about security need to be addressed. Here are a few suggestions for security practices to put into place before adopting containerization. 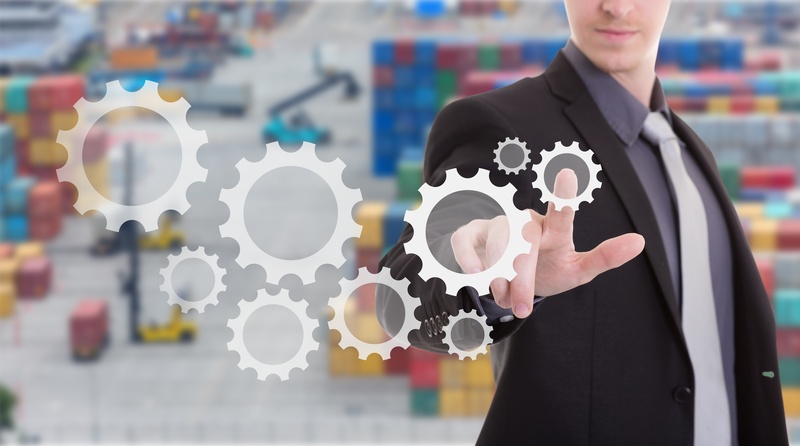 In order to fully realize the benefits of containerization for your enterprise, you will need a platform that supports automation, simplifies management, and is designed with long-term adoption in mind. Also, look for a container platform that offers access to third-party tools and can easily integrate into your existing environment. It is imperative that your team understands what containerization is, how it will change your enterprise, and the roles and responsibilities needed to aid in the transition. With containerization, there is more operational change than with virtualization alone, and because it works as a shared environment, there are far-reaching variables and resources to consider throughout your entire organization. It’s also important to note that in order to successfully launch a containerized environment you will need someone with technical expertise on your team, whether in-house or outsourced. From fully understanding the benefits to preparing your team, there are many steps you need to take before you’re ready to make the move to containerization. However, going through each one carefully and thoroughly is worth the time and effort. Fortunately you don’t have to prepare alone. Still have questions? Check out our comprehensive web page that covers all aspects of containers.